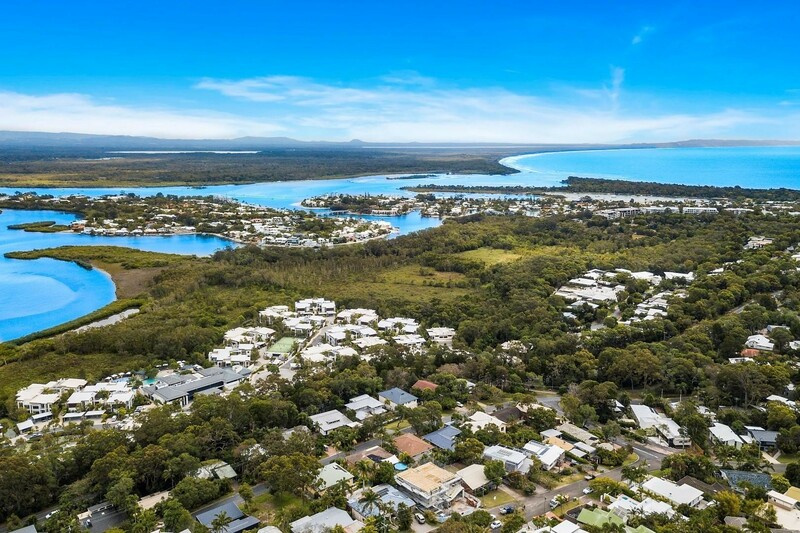 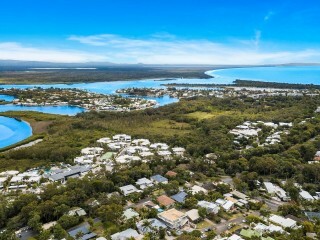 You will struggle to find a more affordable development block with better views than this - with the most spectacular and unsurpassed outlook from the ocean to the Noosa Hinterland and across the Noosa River. 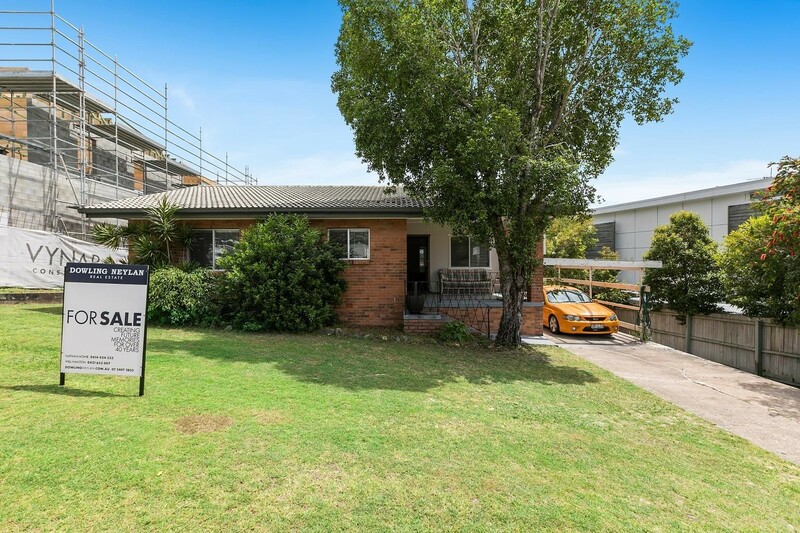 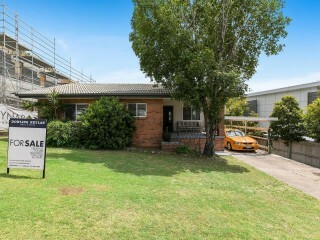 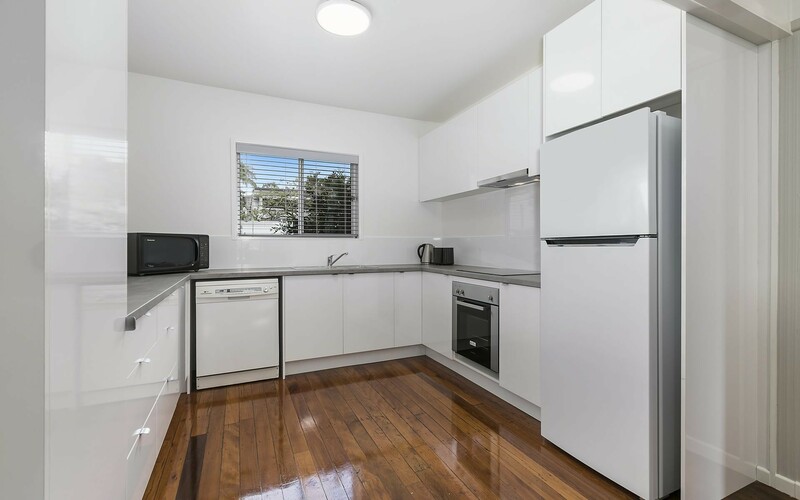 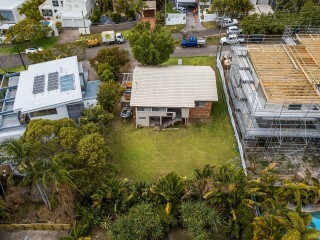 This renovated home presents an excellent opportunity for investors with a long term perspective or those seeking a project, whether it's a renovation or a complete re-development. 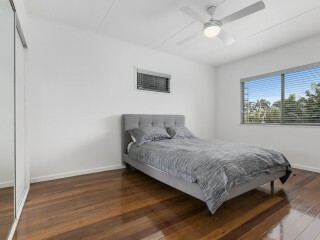 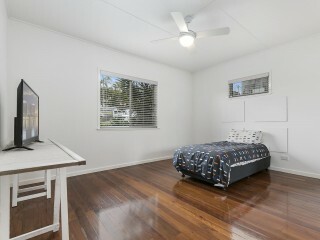 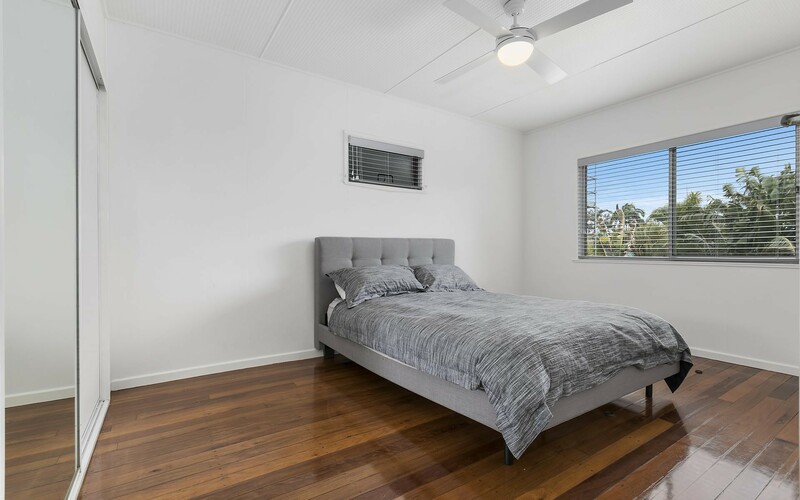 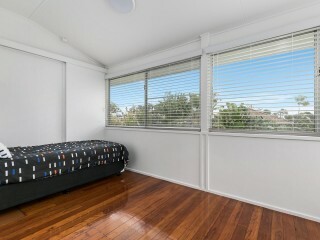 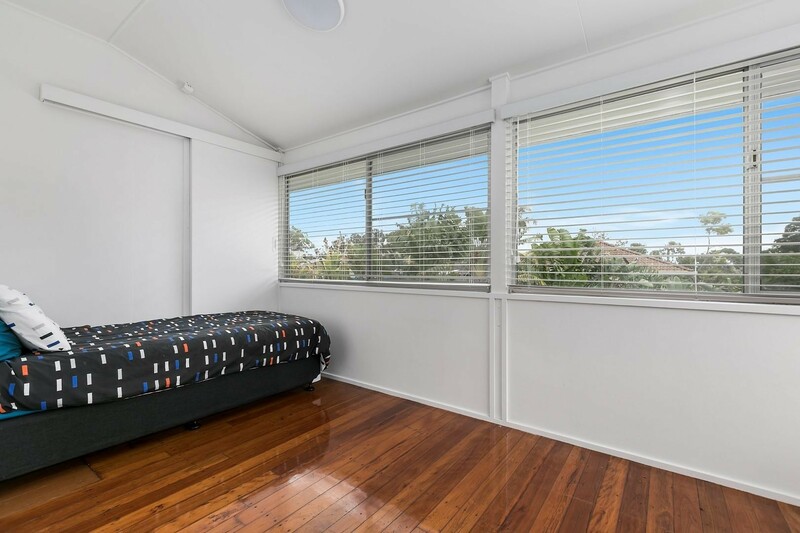 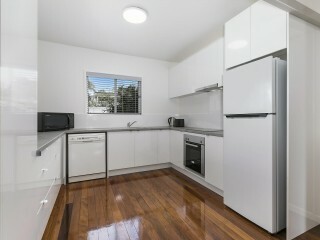 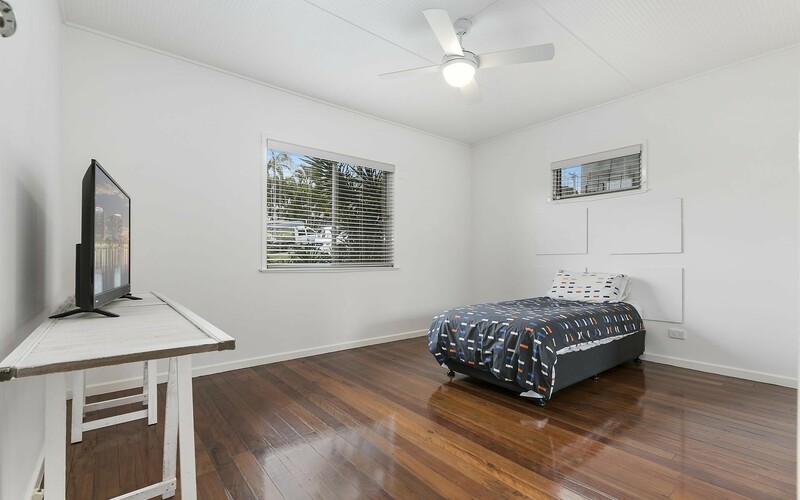 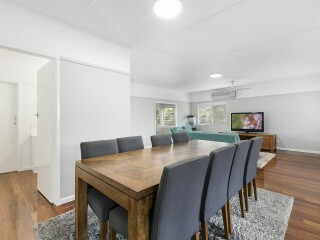 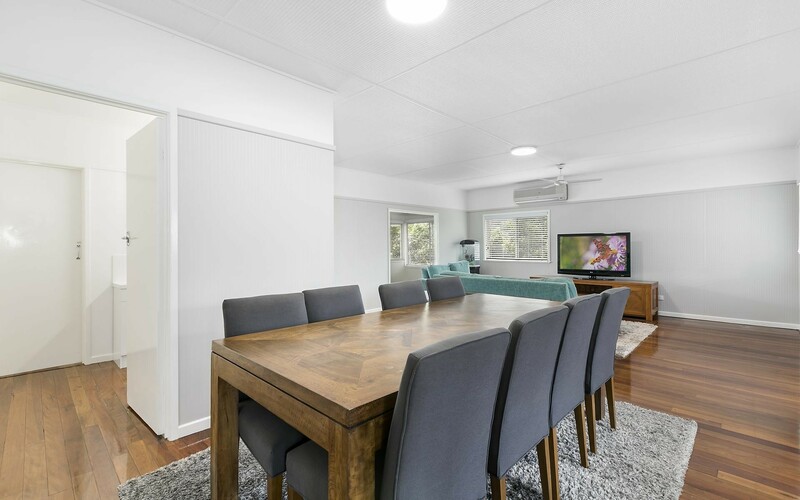 The current residence features polished timber floors, two double sized bedrooms with built-in robe storage, sleep-out or home office area and a modernised kitchen to round out a very liveable package. 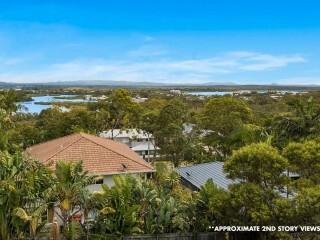 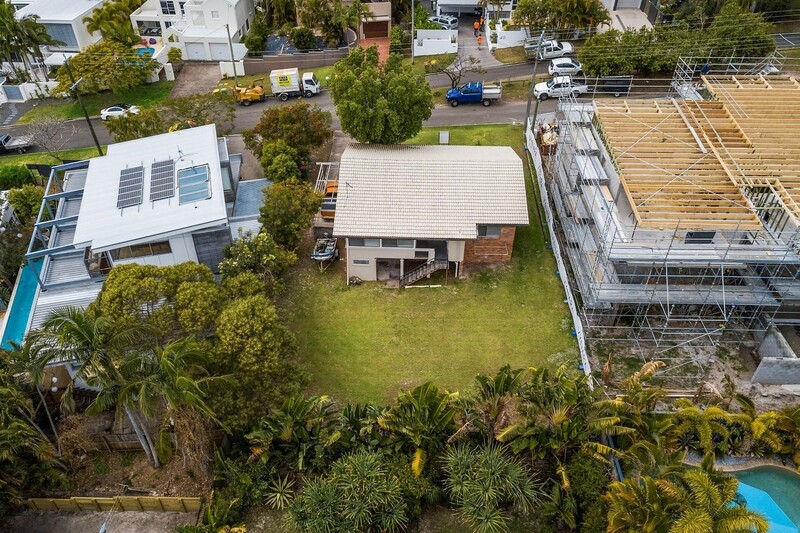 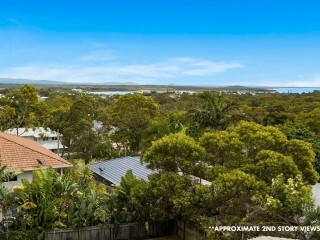 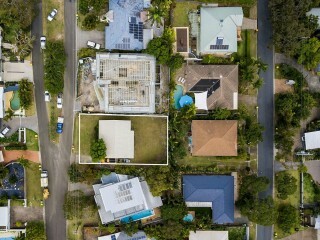 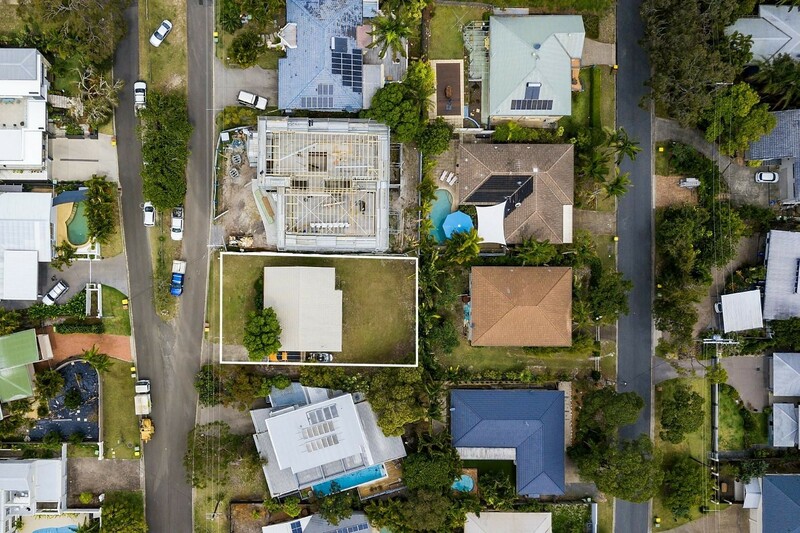 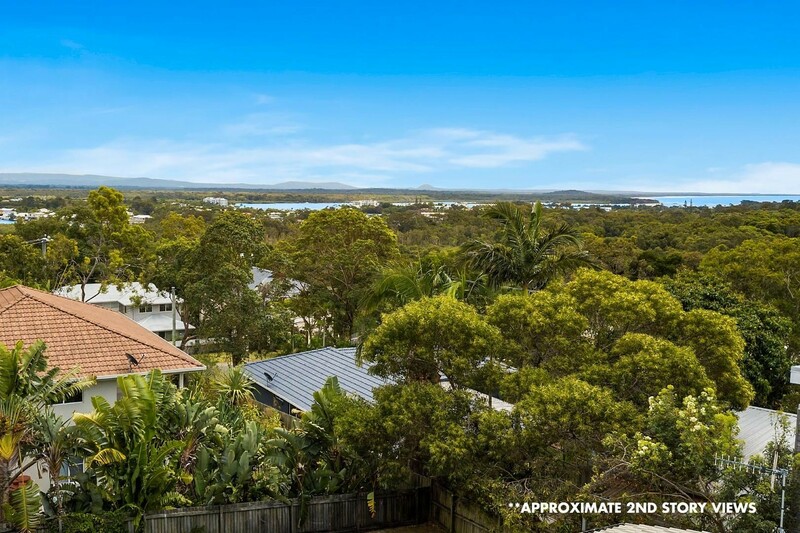 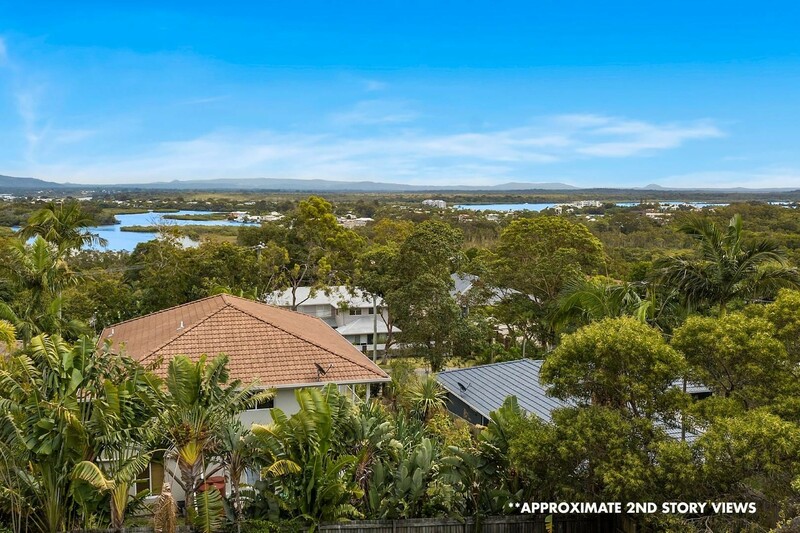 Situated on an elevated position, this allotment of approximately 607m2 (20 metre frontage, 30 metres deep) and will provide sensational views once re-developed, all within walking distance to the Noosa Farmers Market, Noosa Junction restaurants and cafes. 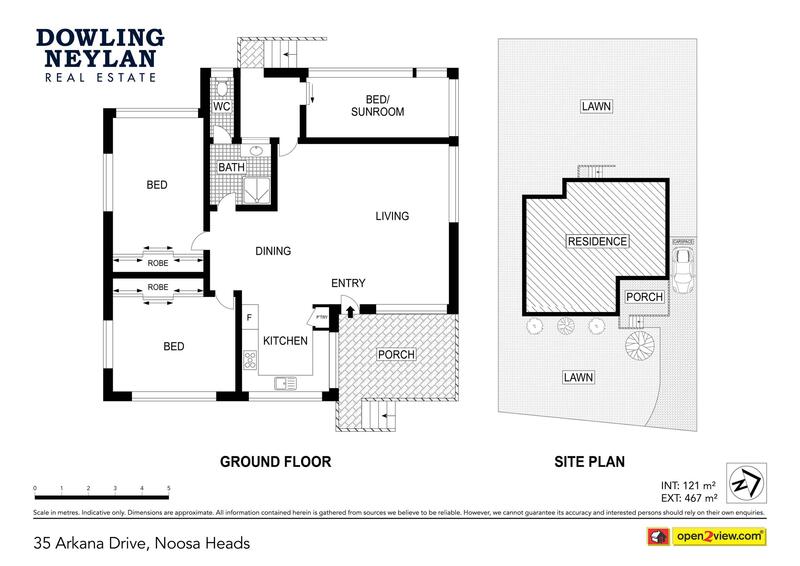 Contact Will Hanton or Nathan Howie for further information.